Pinckney Bend Bar Takeover Friday, 11/18! Come join us on Friday, 11/18 from 6-8:00 p.m. as we welcome Michael Myers from Pinckney Bend for a Bar Takeover! 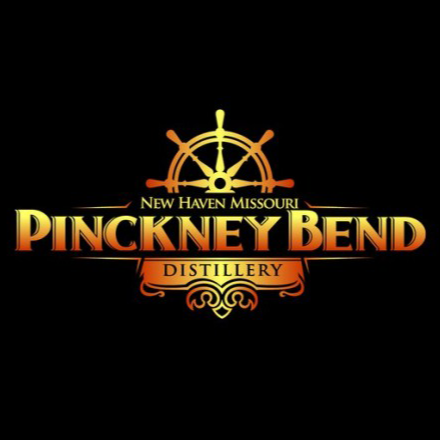 Pinckney Bend has become one of our favorite Missouri distilleries, and if you have been curious about what they bring to the national table, this is your opportunity. We’ll be featuring cocktails and pours from Pinckney Bend, so plan accordingly and come on out!